SSE: the energy behind women’s football. SSE are proud to support Scottish Women’s football in partnership with the SWF through our sponsorship of the SSE Scottish Women’s Cup. Signing the agreement in 2016, SSE will hold the title sponsorship of the tournament for four years in a deal which promises to support the development of grassroots football for girls in Scotland. 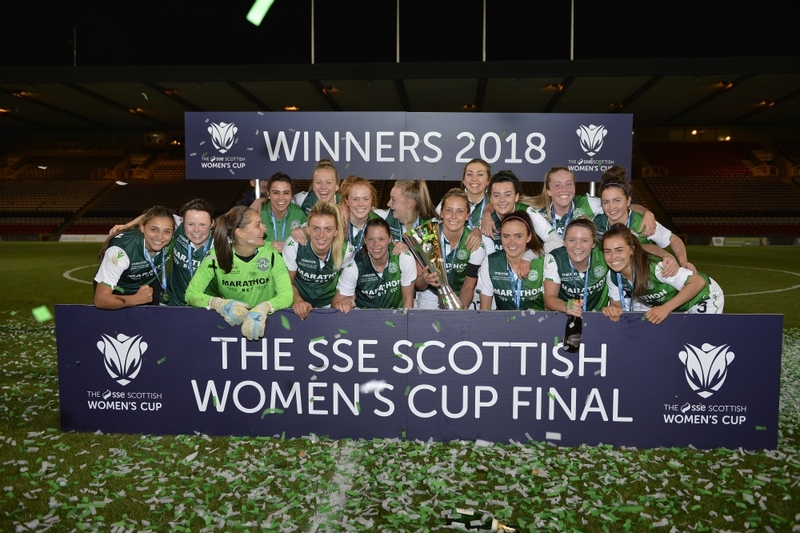 In addition to this, SSE have committed to support the Scottish Women’s national team with grant funding for players to train full time in advance of Euro 2017 and prize funds for teams reaching the latter stages of the SSE Scottish Women’s Cup.